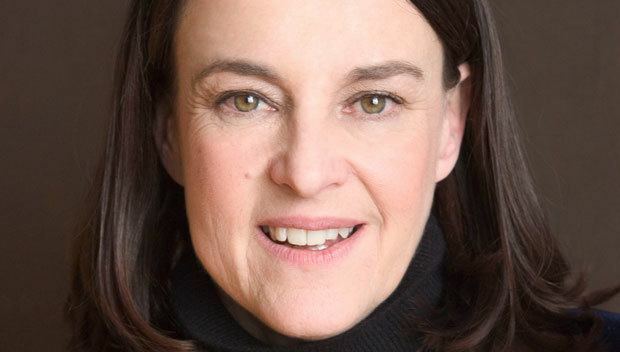 Elizabeth Brown "Libby" Larsen (born December 24, 1950) is an American composer. Along with composer Stephen Paulus, she is a co-founder of the Minnesota Composers Forum, now the American Composers Forum. A former holder of the Papamarkou Chair at John W. Kluge Center of the Library of Congress, Larsen has also held residencies with the Minnesota Orchestra, the Charlotte Symphony Orchestra and the Colorado Symphony Orchestra. 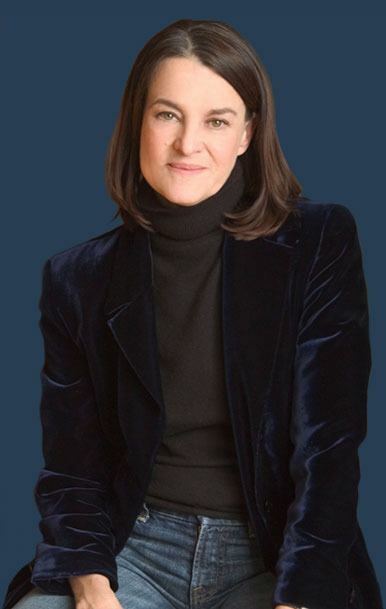 Libby Larsen was born in Wilmington, Delaware, the third of five daughters in the family. At the age of three, Libby and her family moved to Minneapolis, Minnesota. Her first musical experience dates from the time when she was three years old. She observed her older sister's piano lessons at home; later, she imitated what she had heard. Her formal music education began at the Saint Joseph of Carondelet nuns at Christ the King School. All students sang Gregorian Chant and learned to sight-read using moveable ‘do’ solfege. The rhythmic flexibility and prosody of text Larsen learned in chant showed her that there is freedom in music, a concept that would prove to be very influential in her future compositions. In addition to her classical training, Larsen's father was an amateur clarinetist in a Dixieland band, and her mother played boogie-woogie on the record player, giving her a multifarious and very American musical background. Larsen attended the University of Minnesota for both her undergraduate and graduate work. 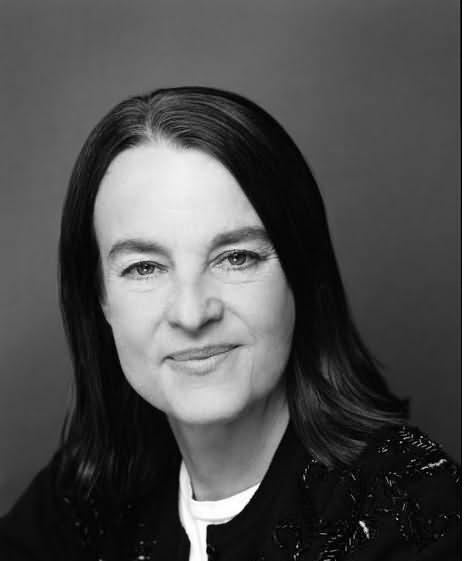 She received a Bachelor of Arts degree in Theory and Composition in 1971, a Masters of Arts degree in Composition in 1975, and a PhD in Theory and Composition in 1978. Throughout her studies at university, she studied composition with Dominick Argento, Paul Fetler and Eric Stokes. In 1975, Larsen married her husband, James Reece, whom she met at university. In 1973, Larsen co-founded the Minnesota Composers Forum with colleague Stephen Paulus with the goal to provide a public platform and an audience for the creation and performance of new compositions, along with giving practical help in business matters such as applying for fellowships and negotiating contracts. In 1996, the organization changed its name to the American Composers Forum and established chapters in cities throughout the country including New York, Atlanta, Washington D.C. and Los Angeles, among others. Its base is still in St. Paul, Minnesota. 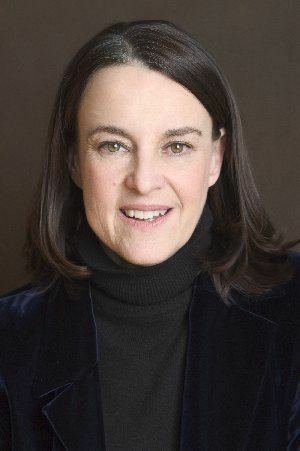 In 1983, Larsen was appointed one of the Minnesota Orchestra's two composers-in-residence, making her the first woman to serve as a resident composer with a major orchestra. She composed her first symphony, Water Music, for the Minnesota Orchestra, which was premiered in 1985 under Sir Neville Marriner. 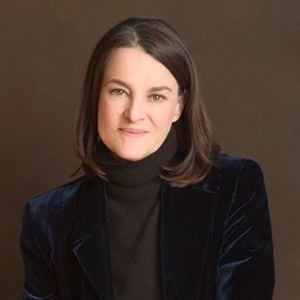 During her time with the Minnesota Orchestra, Larsen researched reasons for the low attendance of people of her own age at classical concerts and why non-European composers were not adequately represented in concert programs. 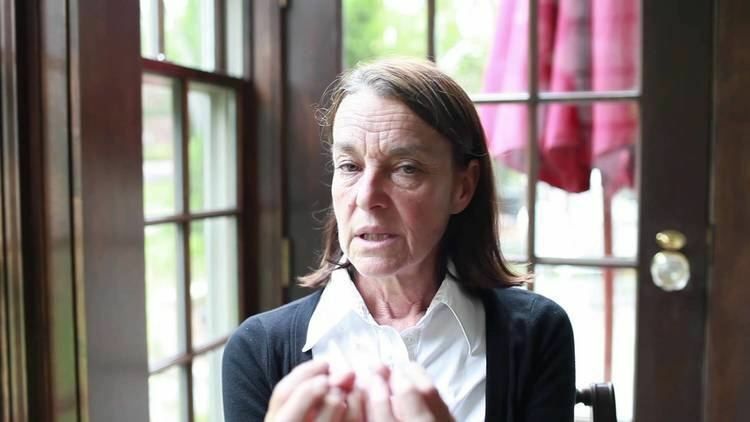 This led her to studies of classical music in America and its place in American culture, the results of which she has explored in her compositions and other philosophical projects. In 1986, her daughter Wynne was born. 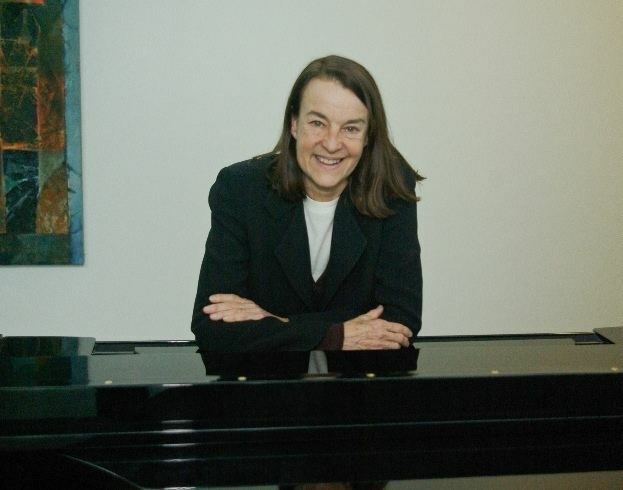 Larsen organized and became artistic director of the Hot Notes Series (sponsored by the Schubert Club of St. Paul) in 1993, which focuses on the modern keyboard, particularly on the interaction between performer and synthesized sound. This interaction has become a feature of her later works, including Frankenstein: The Modern Prometheus (1990) based on the book by Mary Shelley. This work used electronic visual effects such as projectors and screens around the theater which showed different perspectives (e.g. those of the monster or those of Frankenstein himself) throughout the opera. This opera was Larsen's first exploration of technological sound and was selected as one of the eight best classical music events of 1990 by USA Today. In 1993, she won a Grammy Award for producer of Best Classical Vocal Performance for "The Art of Arlene Augér", featuring her song cycle Sonnets from the Portuguese. In 1996, she received Honorary Doctorates from both St. Mary's College/Notre Dame, and the University of Nebraska. In addition to being known as a composer, Larsen is known as a musical philosopher and speaker. She has given keynote addresses at places such as the League of American Orchestras, American Choral Directors Association, American Orff-Schulwerk Association National Convention, Concert Band Directors National Association, Dominique de Menil Presidential Lecture Series at Rice University (2001), Music Educators National Convention, and National Association of Schools of Music. From 2003-04, she served as the first Harissios Papamarkou Chair in Education and Technology at the Library of Congress. In 2010, Larsen received a George Peabody Medal for Outstanding Contributions to Music in America. When asked about her influences, Larsen responded, "To tell the truth, my teachers have come to me from unexpected places in my musical life. They have been poets, architects, painters and philosophers. The other way I really learn is by reading scores voraciously, from Chuck Berry to Witold Lutosławski." Her style and approach to music comes from her own philosophy on music. Her music comes from the sound she hears everyday around her in the world. It is noted for its "energy, optimism, rhythmic diversity, colourful orchestration, liberated tonality without harsh dissonance, and pervading lyricism." The rhythms used are often taken directly from the American language: "our own American language has beautiful rhythms in it; it is this American vernacular and the rhythm of our American life that is the language of my music." Pieces such as Holy Roller (about a revivalist preacher’s speech) and Bid Call (about auctioneering patterns) showcase this style. Larsen composes without barlines, preferring to first discover the natural flow of a line and then refine it until she finds a common meter, giving many of her compositions a feeling of free internal rhythm. Sonnets from the Portuguese - No 5 "Oh - yes!"